Your Achilles tendon is the largest tendon in your body, and you have two of them. 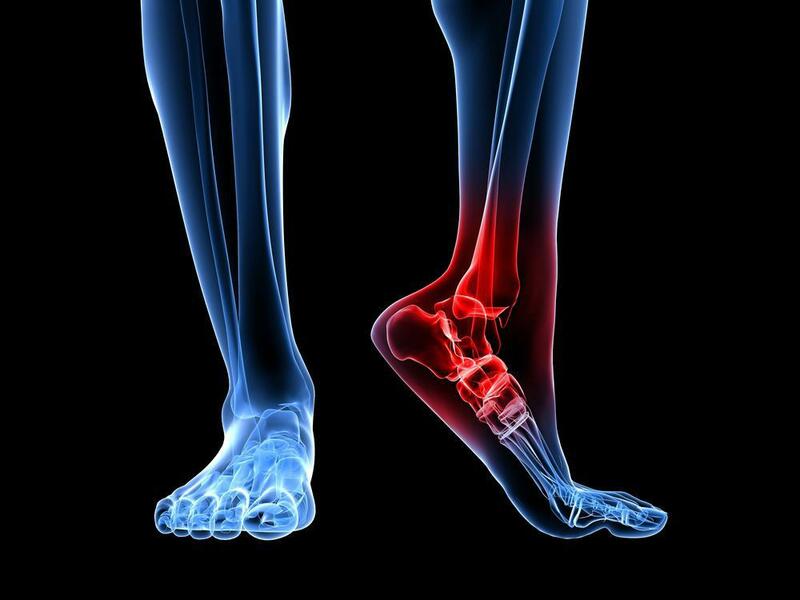 They connect your heel bone to your calf muscles and are absolutely necessary for walking, running, and climbing stairs. Without your Achilles tendons, you wouldn’t be able to stand on your tiptoes to reach the top shelf of your closet. As you can probably imagine, or if you’ve experienced firsthand, Achilles tendonitis can be extremely painful and debilitating. 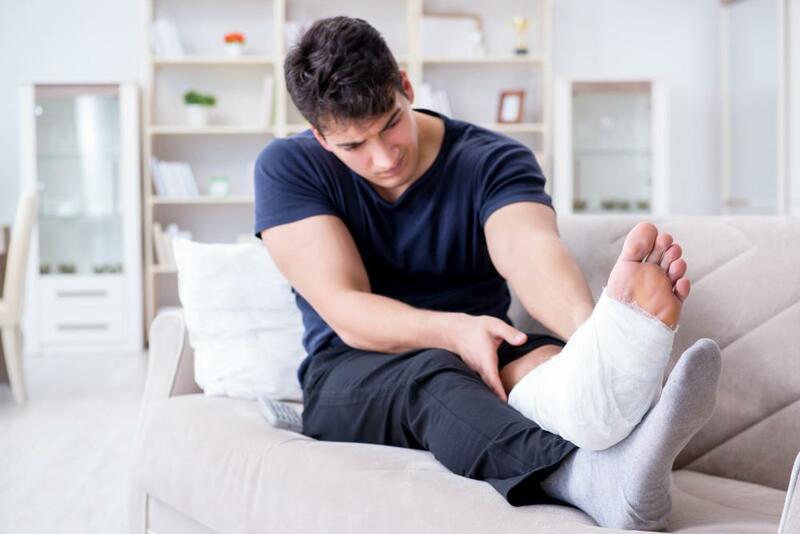 At Animas Foot & Ankle, with six convenient locations in New Mexico, our experienced podiatrists specialize in treating and preventing recurring injuries and overuse that can lead to Achilles tendonitis. They share these tips for protecting your Achilles tendon to prevent this condition. Achilles tendonitis is an overuse injury that’s common in runners, tennis and basketball players, and middle-aged men and women who only engage in activities like these on the weekends. Injury often occurs when you don’t warm up properly, and then you give it all you’ve got on the court. In most cases, you can treat painful symptoms at the back of your calf and above your heel with ice and rest. But the key to preventing Achilles tendonitis from getting worse and leading to a tendon tear, is to stretch your calf muscles and Achilles tendons each day to maintain flexibility. Then when you’re ready to hit the field or court or go for a run on the weekends, you’re already more limber than if you hadn’t stretched. And right before you engage in your favorite workout, spend an adequate amount of time warming up all your muscles. Running, jumping, and changing direction quickly can put stress on your Achilles tendons. When exercising, take a break from high-impact activities and try cycling, yoga, or swimming instead. You’ll still get exercise and stretching, but without the strain and impact on your Achilles tendons. Giving them a rest from your usual activities, especially if you’re an avid runner, can help prevent tendonitis from setting in. If your favorite running, basketball, or tennis shoes wear out and become less supportive, it can put extra stress on your heels. Replace your shoes so they have adequate heel cushioning and firm arch support. This helps reduce the tension on your Achilles tendons. You can also opt for foot orthotics with arch support if your shoes are in good condition, but you want extra shock absorption. You may need to recondition your lower body and your calf muscles so they can bear the load of your workouts more efficiently. Building up calf muscles helps take any potential strain off your Achilles tendons. Do squats, calf raises, and lunges to strengthen your lower leg muscles, as long as you’re not in pain. Remember to start slowly and work up to your desired results gradually, so you don’t strain your calf muscles. And if you’re beginning a new phase of running, or a more intense workout that impacts your Achilles tendons, take it easy. Work up to your desired intensity gradually, so your Achilles tendons have time to adjust to the new level of activity. Easing into workouts can also prevent more serious injuries for all your muscles. Wearing high heels causes all kinds of foot problems, including added tension on your Achilles tendons. Over time, your five-days-a-week high-heel habit can actually cause the fibers in your calf muscles to become shorter and your Achilles tendons to stiffen and become thicker. When this happens, it becomes more uncomfortable to walk around without heels, because when your heels are flat on the ground, your muscles are now stretched beyond their normal range of movement. Instead of ditching the high heels all at once, take a more gradual approach to your transition to flats. Reduce the size of your heels gradually so your tendons can stretch slowly and increase their range of motion. Calf stretches may help ease this transition too. Preventing Achilles tendonitis takes some effort, but it’s worth it in the long run so you can continue to enjoy an active lifestyle without daily heel pain. Have questions? We can help. At Animas Foot & Ankle, we’re serious about keeping your feet and ankles happy, so give us a call or schedule a consultation at one of our six New Mexico locations using the online booking feature on this website. 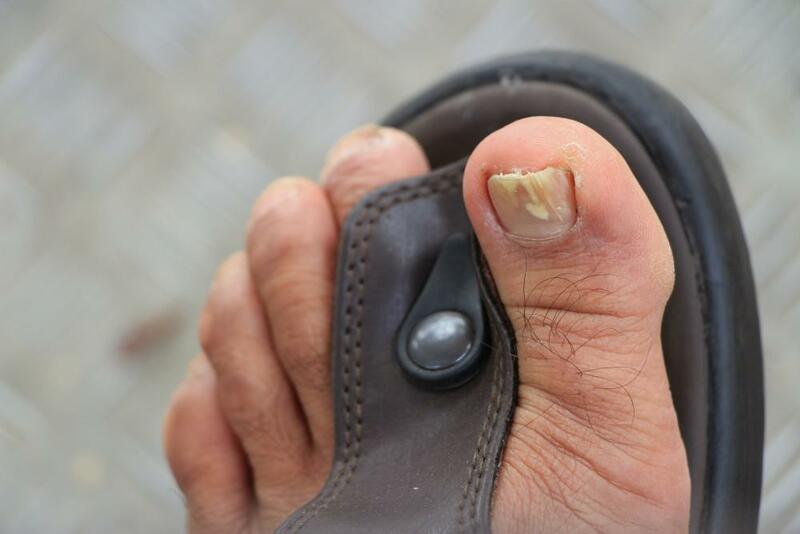 Ingrown toenails aren’t just annoying; without proper treatment, they can wind up causing serious infections. 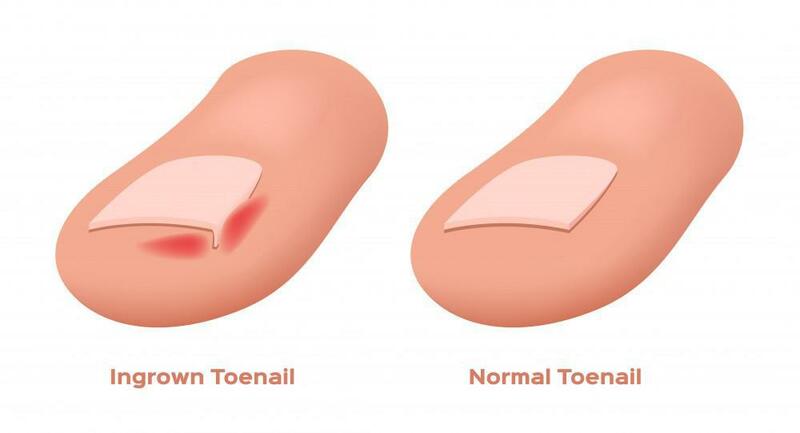 If you have an ingrown toenail, here’s how treatment can help you prevent infections and reduce pain too.